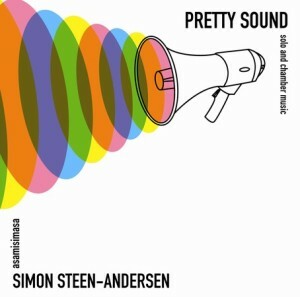 Musikkonservatoriets egen saksofonist Lars Lien medvirket på CD-en ”Pretty Sound” til samtidsensemblet ”asamisimasa” som lørdag 23.03.13 mottok Spellemannsprisen i kategorien samtidsmusikk. “It begins as a trio – a saxophonist, a cellist and a vibraphonist make small, focused, overlapping entries in a tight rhythmic, partly repetitive progression, passively amplified by the three megaphones, with a slightly distorted transistor radio sound as a result. But you can hear intense breathing alongside the notes of the instruments, and slowly the megaphones begin to react – to intervene in what they are amplifying, with noise and feedback sounds – and themselves become instruments. And before you know it the megaphones are playing through a pure siren cadenza while the acoustic instruments, which were actually the center of attention, have temporarily disappeared”.